Welcome back to Fine Motor Fridays! It's another week of playful, creative fine motor skills activities. Today I am sharing some easy and fun writing activities for kids using what I'm calling a Glitter Stardust Writing Tray. Today's entry into our writing activities category involves a new play recipe for us. 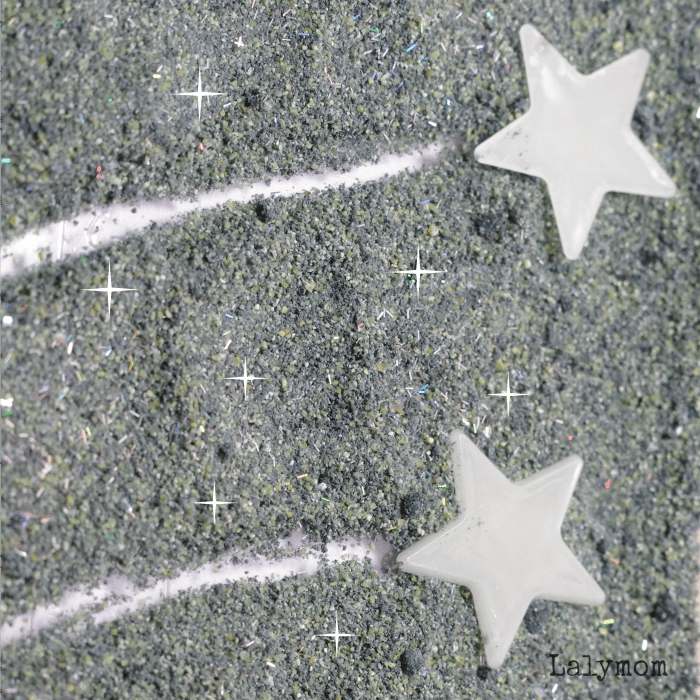 Glitter stardust is totally easy to make and was fun to play with for both of the kids. I loved the pebbly, uneven color we got, it really reminded me of moon dust or star dust. My 2.5 year old liked to hide and find the stars in the stardust, while my 4.5 year old liked using the stars as a writing utensil. This is a super simple activity to set up. I think the longest portion of the prep was adding the liquid watercolors because I was not sure how much to use to get the color I wanted. We used a piece of paper under a glass dish above but then I realized this would be a killer activity to do on the light box!!! And it was! The star trails were so cool to trace because the points of the star would make a wider divit right as you were drawing, then the cornmeal kind of settle in a little more narrow behind it, so right as you shot the star across the star dust, that is where it was the brightest! My 4.5 year old liked pressing the star flat down to the bottom of the dish to make one big glowing star. I've got the play recipe and prep info below, complete with affiliate links, for your convenience. Add a cup of cornmeal to your zip-top sandwich bag. Add a tablespoon of vinegar and black liquid watercolor and close the bag, squish and squeeze to combine. Add more color until you get the color you want. 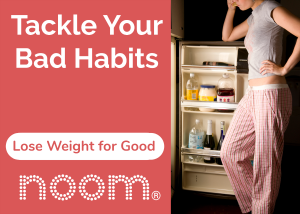 I probably added around 2 tablespoons or so? But your brand of watercolors or cornmeal may be different. 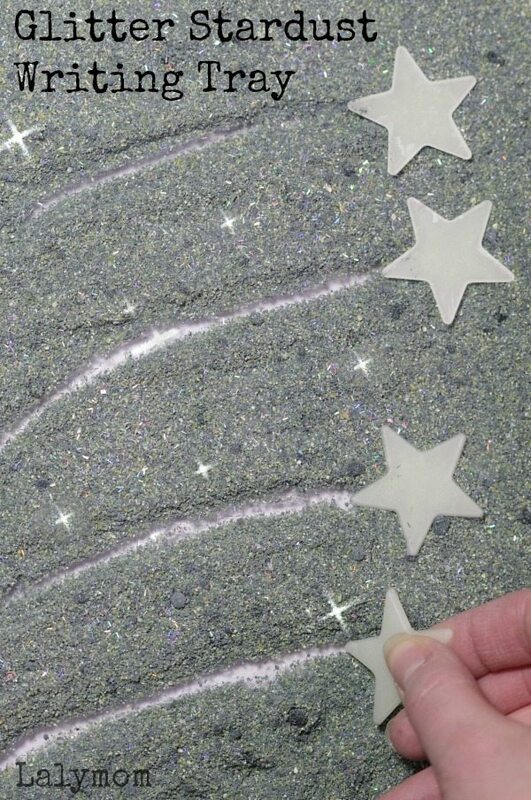 When you get it to the color you want, add the glitter and close the bag again, turn it over and knead it a couple times to mix it in. Pour the mixture out into your dish and spread it out. Look through to see if there are any clumps of wet cornmeal, break them up and stir to combine. Or leave them. That's fine too. If they are too big they might just have a bunch of wet watercolor hidden inside. The small ones were not too wet though. When you are satisfied with the color, set the dish on the white paper, tablecloth or light box so that when you write in the cornmeal, white shows through. If you wish to see the white through the cornmeal, spread your cornmeal somewhat thin in the dish. 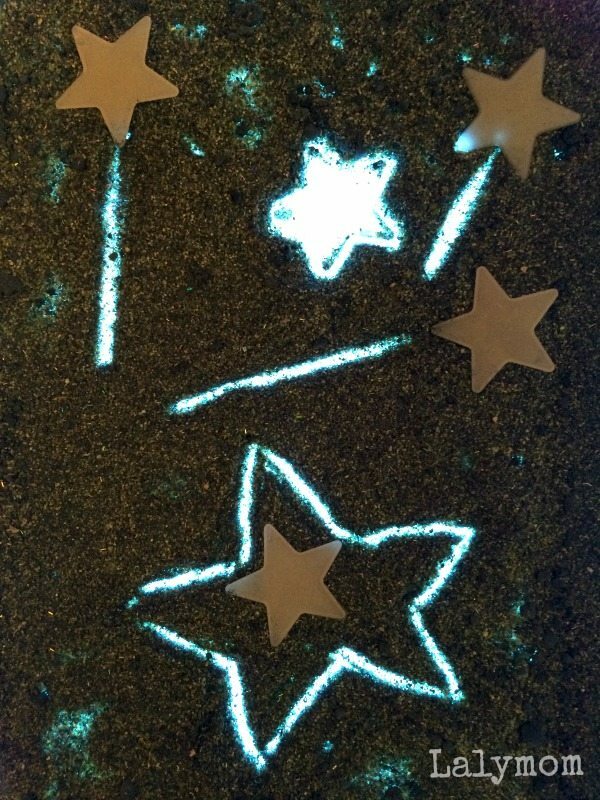 Set out the plastic stars and show your child that they can be used as writing utensils. Invite a dump truck too if you want. -Practice counting by laying out various numbers of stars and asking your child to write the number with a star. -Practice writing related vocabulary words such as star, moon, planet, galaxy, etc. What writing activities would you do with this writing tray? Let's hear about it in the comments! And if you like this idea, please do pin it! Each Friday we get together with some bloggy friends to share playful fine motor skills ideas for Fine Motor Friday. 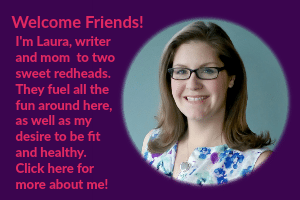 Click through to the links below to see what my co-hosts have been up to! 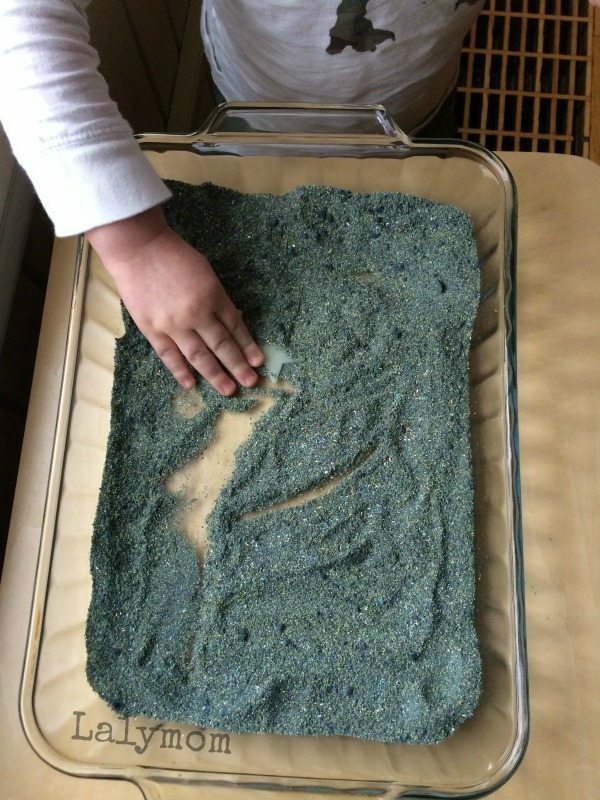 Be sure to follow our Fine Motor Fridays Pinterest board and check out the details of our Fine Motor Book below! I love how it looks on the light box – inspired! 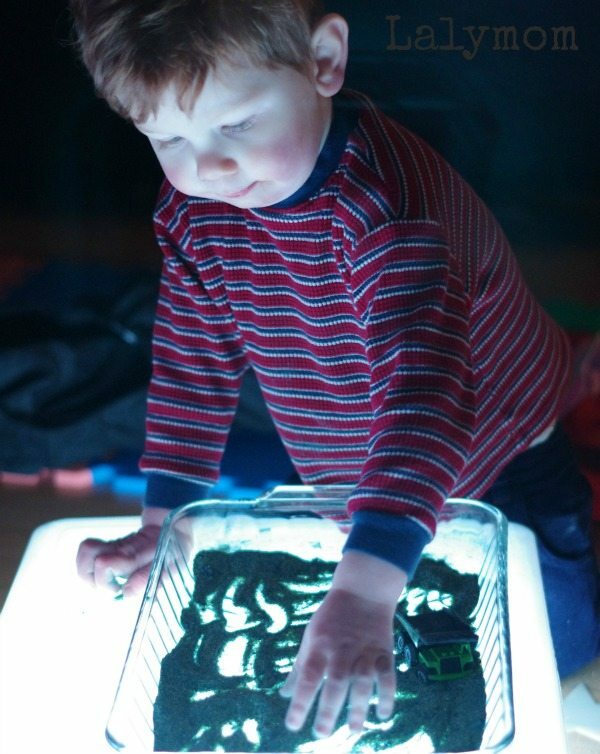 This activity looks so fun and I bet is was awesome on the light table!